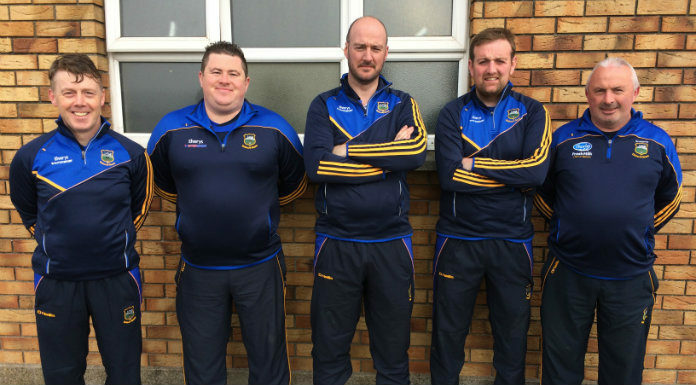 Tipperary’s minor football manager claims to be satisfied with his team’s progress as they prepare for Wednesday’s Munster championship meeting with Clare. The winners in Cusack Park should advance to the Phase 1 Final next month. Clare beat the Premier County in 2017 and 2018 on their way to two successive Munster Finals. But Matt O’Doherty says his players have earned their chance.